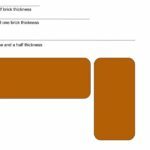 This page aims to answer common questions about air bricks, what they are, the different types available, where you’ll usually find them and what you can expect to happen if they’re placed in the wrong location or become blocked. Not every home will have ventilation air bricks, but those that do will need them for a good reason, so think twice before you block or remove them. 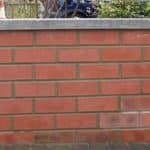 Air bricks are made of either cement, plastic or metal and are similar in size and shape to a regular house brick; they have holes in them for ventilation. They are primarily used to create an airflow underneath a suspended ground-level timber floor that has a void underneath it. Without adequate ventilation, suspended timber floors will experience a buildup of condensation in the colder months; this can lead to damp problems, rot, insect infestation and the structural collapse of the floor. 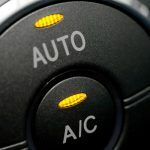 Why Do Some Homeowners Block The Vents? 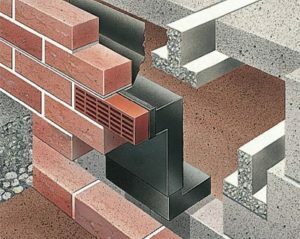 The air bricks create an airflow underneath the floor; this can lead to drafts which pass through the floorboards into the home. Due to rising energy prices and a desire by many to reduce heating bills, some people choose to block the vents. This approach isn’t recommended and can lead to all sorts of problems down the line. We suggest you leave the vents in place and seal any gaps in the floor joists, so the draft remains under the floor. Are There Any Situations When It’s Okay to Block Wall Air Brick Vents? If the suspended timber floor has been removed and replaced with a solid concrete floor, the void will also be filled in with concrete, so there’s nothing to ventilate. 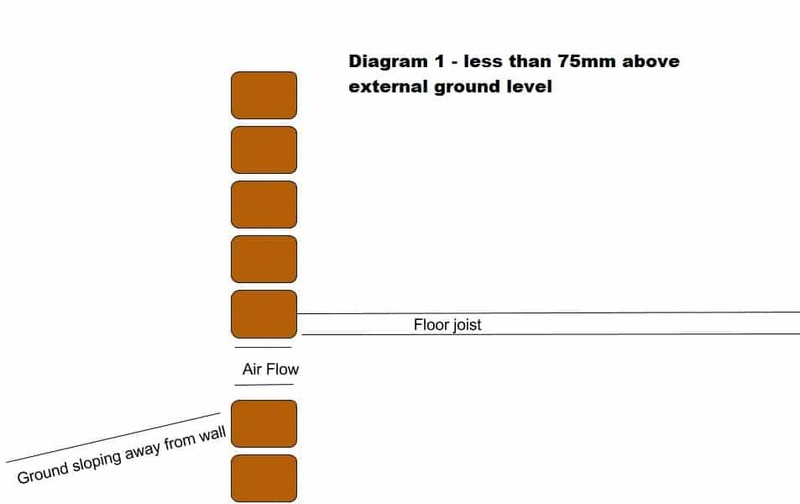 In this situation, the air bricks can either be blocked or replaced with regular bricks. How Many Air Bricks Are Needed? 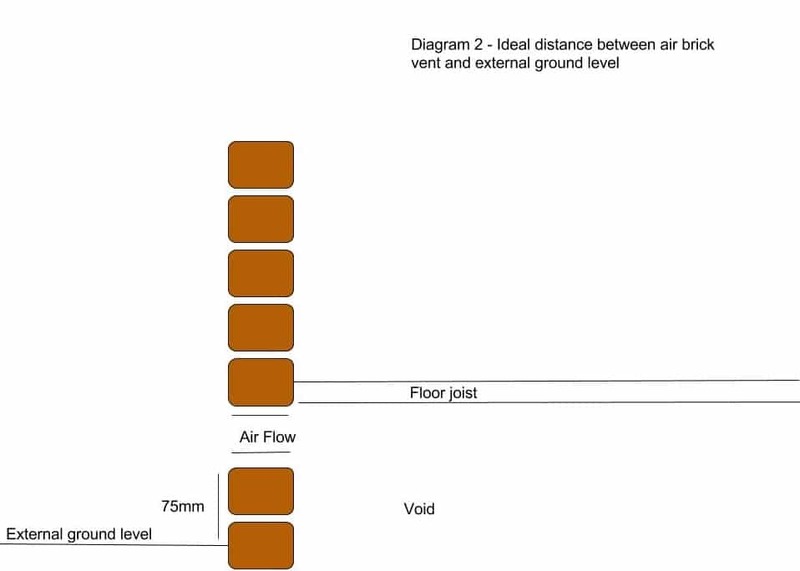 How many vents you’ll need will depend on the size of the void underneath the floor. As a general rule of thumb, you should place one air brick every one and a half metres to two metres along the wall. 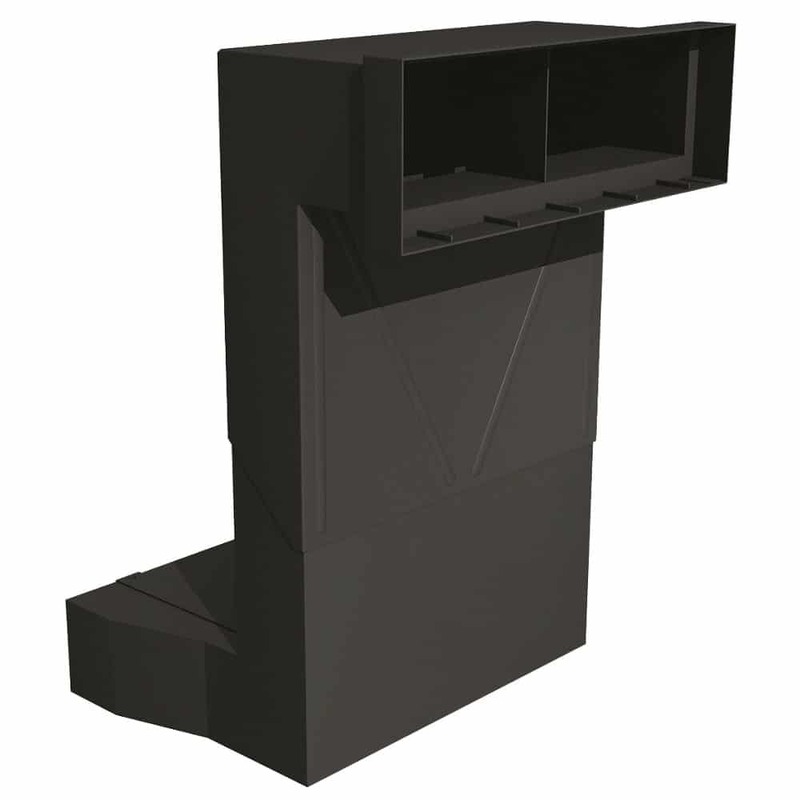 For large buildings, install the air bricks placed at one and a half metres and consider using larger air bricks. How Far Above the Ground Should They be Placed? 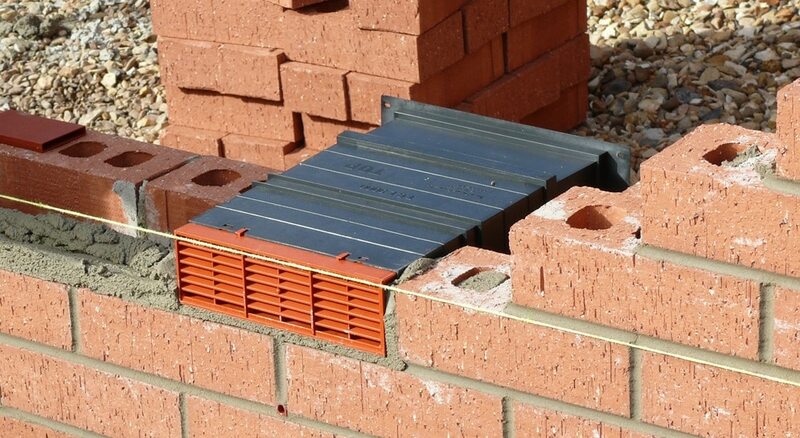 The NHBC (National House Building Council) states that air bricks should ideally be placed at least 75mm above ground level. If the ground is solid, perhaps tarmac or concrete, they can be placed lower, provided the ground slopes away from the wall. If the ground is flat or consists of soil, grass or any other soft material, the vents should be placed at least 75mm from ground level. This is to prevent a build-up of dirt, leaves, grasses etc. that may block the vents. What Happens if the Wall Vents Become Blocked? The homeowner didn’t know how important they are and filled them with a sealant or cement. A previous owner or tradesperson rendered the wall and the vents blocked. Soil, leaves, grass and plants etc. have been left to overgrow. The outside ground level has been raised, perhaps by placing concrete, tarmac or a patio on top of the existing hard standing (it’s cheaper to overlay than to dig up and replace a patio/driveway so this often happens). 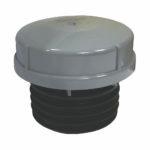 If the vents become blocked or even partially blocked, moisture and gasses from the ground will not be able to escape. During the winter some condensation will form, usually near the external wall. A damp musty odour in the home. Mould and damp patches on the floor and the lower part of the external wall. Ruined carpets and floor coverings. Insects love wet, damp timber so the floor may become infested. Damaged plasterboard, plaster and walls. Rot, leading to the failure of the suspended floor. 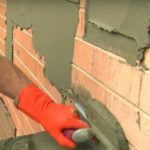 Can Air Bricks be Used Through Cavity Walls? You can insert wall vent bricks into either a solid wall or through two walls with a cavity between them. Some brick vents require a tray, while others are clipped together until you reach the required length. You’ll typically see these vents on homes with floating (suspended) timber floors, concrete or lime based floors do not require wall vents. If your home has buried or blocked vents, first check that the original timber floor is still in place and hasn’t been replaced with a solid floor that doesn’t require ventilation. Can Wall Air Bricks be Used to Reduce Condensation in Other Areas of the Home? 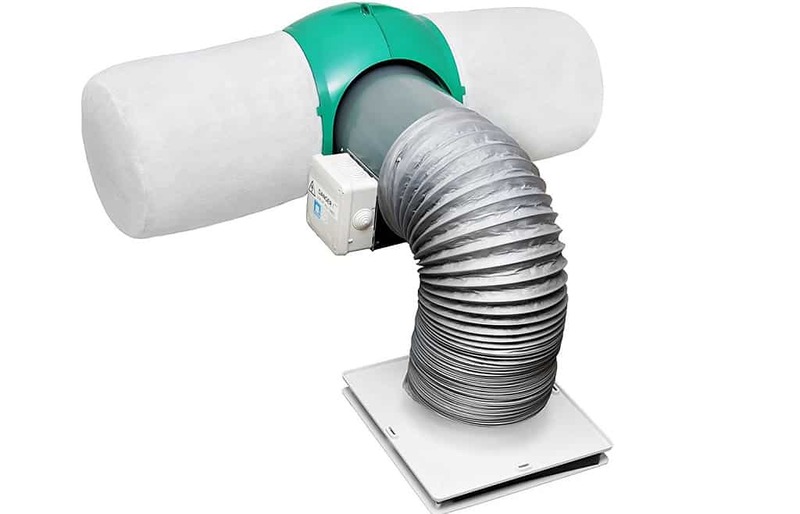 Air brick wall vents are designed to create an airflow underneath a suspended floor. Air is pulled in through one side of the home and exits the opposite side. If you place them further up the wall, you may find the draft inside the home to be excessive, and there are better options to consider. 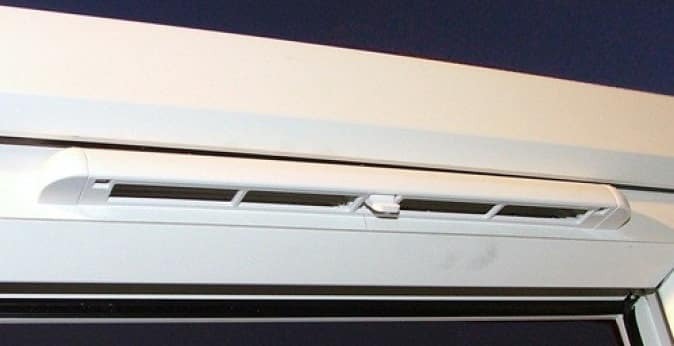 Instead of using air bricks for in-home condensation, consider installing window trickle vents, extractor fans (for bathrooms and kitchens) or a positive input vent system. If you are experiencing condensation on windows, walls, ceilings or other areas away from the floor, explore our in-depth guide to curing condensation here. 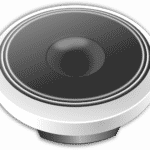 This page is part of our series of guides to home ventilation. How to get rid of and prevent mould on windows. What is the ideal humidity level for the home? How much does home insulation cost and what options do you have? A guide to getting rid of condensation in the home. 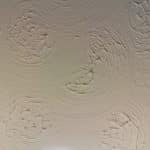 Loft condensation causes and cures.